Caucasus is one of the most mysterious and ancient regions of the world, and a place many of us know little about. It’s a region that lies between the Caspian Sea and the Black Sea, and is home to the famous Caucasus Mountains – not to mention Mount Elbrus, Europe’s highest mountain. The Caucasus region extends across several nations, including Russia, Georgia, Armenia, and Iran. What many of us don’t know is that Caucasus carries an ancient history with it, which makes it even more intriguing. Learning what we can about the ancient history of an area is important for understanding its culture and topography. We need to understand that the different Empires and kingdoms that were here, and how the language varied over time as well. In Greek mythology, Caucasus was one of the pillars that supported the world, so, let’s have a look at how much of a role the region of Caucasus played in the world. 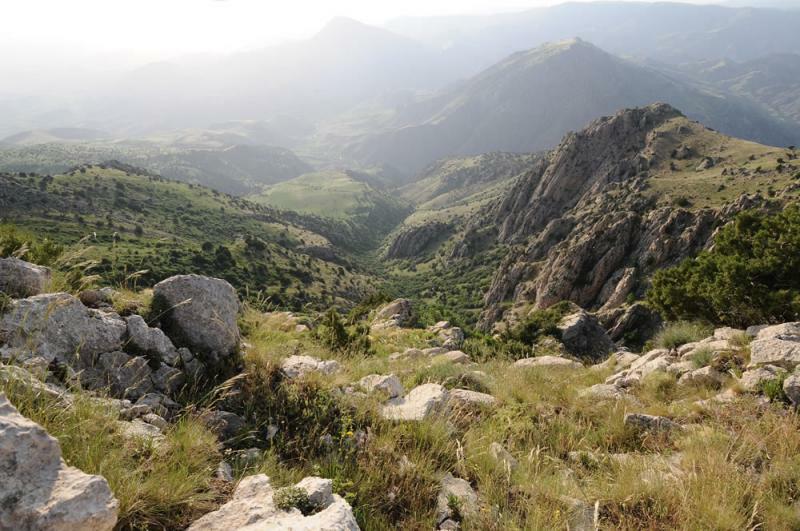 Discoveries have shown that Caucasus was inhabited by early hominin humans in the Palaeolithic Era, and there have been early human fossils found in Georgia that indicate this is one of the earliest places to have human inhabitants outside of the African continent. The region also went through plenty of transportations and changes, in terms of religion and empires, with the kingdoms of Albania and Armenia playing a big role. According to ancient history, the lost Kingdom of Tao is somewhere in the Caucasus region. Sounds like the name of an ancient Chinese kingdom, right? Well, in actuality this long-lost kingdom is actually a magnificent Georgian kingdom that is situated, bizarrely, in Turkey. Let’s find out more… The tale goes that the kingdom used to be part of the United Kingdom of Georgia. The kingdom is a selection of beautiful Georgian monasteries, churches, and fortresses left behind in what was known as the Tao-Klarjeti kingdom. It was once a feudal state and principality that was part of Georgia and thrived during the heyday of the 12th and 13th Centuries. However, it was the 14th Century when the Turco-Mongols invaded, and the kingdom demised, eventually becoming part of the Ottoman Empire, which turned into Turkey. You’ll feel like Indiana Jones or Lara Croft heading out on a journey of discovery to find this legendary lost kingdom. However, unlike many places, this “lost” kingdom is actually very much real, and you can go there. 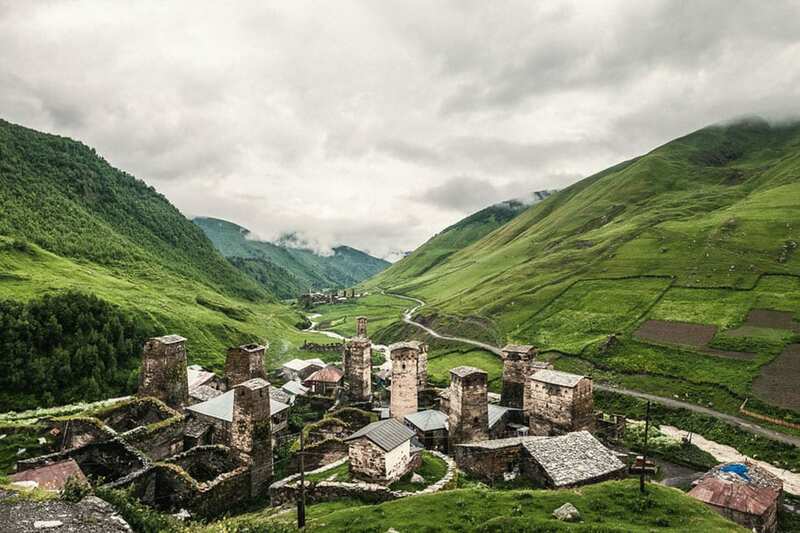 Paying a visit to the Caucasus region is the perfect way to define this hidden gem, and check out the remnants from another time and another world. Some of the buildings and monasteries in Tao really reflect the former glories of the place, and it’s certainly one of the most breathtaking experiences in the world. Caucasus became a part of the Persian Empire in the 19th Century before Russia took the Northern part during the Caucasian Wars. There was intense conflict here during the Second World War when the Nazis attempted to capture the Northern region from the Soviets. There have been various territorial disputes in the area since the dissolution of the Soviet Union. In more modern times, Caucasus has become a place enormously popular with tourists. 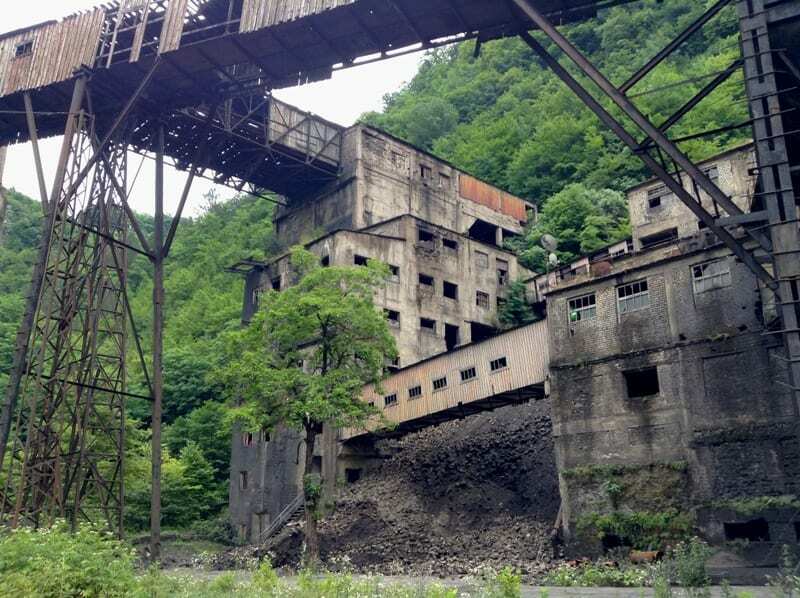 In fact, some of the mountains were used during the hosting of the 2014 Winter Olympics, giving the place some exposure it had not enjoyed before. It’s somewhere you can go to experience a slice of life markedly different from what you’re used to.